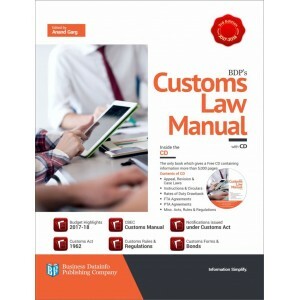 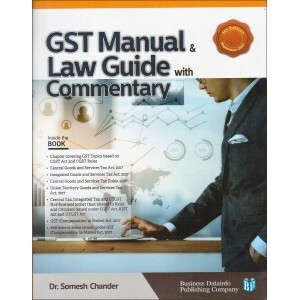 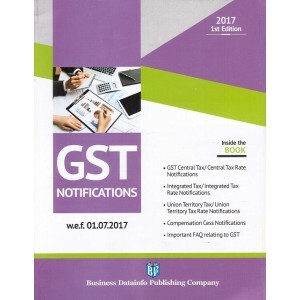 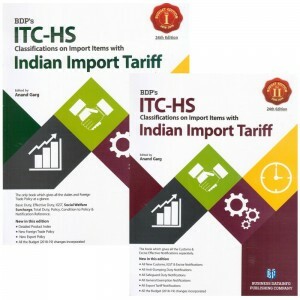 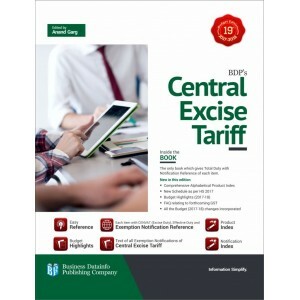 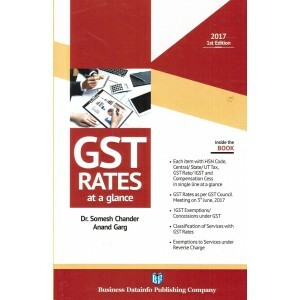 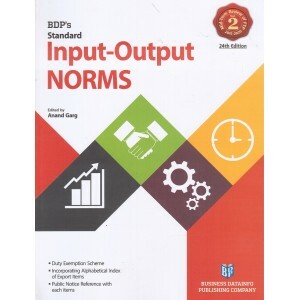 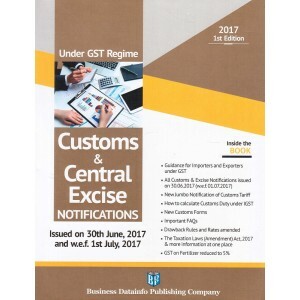 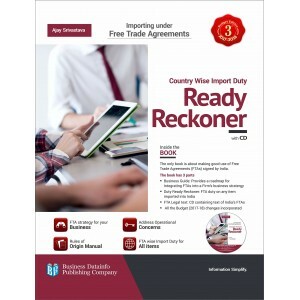 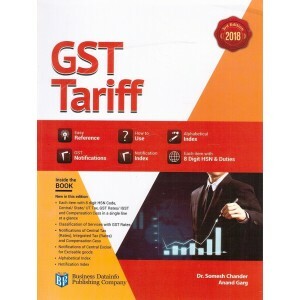 This book will help you find how much Export Incentive is available on your product ITC (HS) wise.. 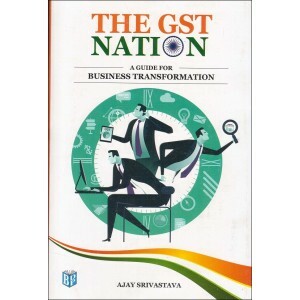 This book contains straight answers to over 800 questions asked by the entrepreneurs. 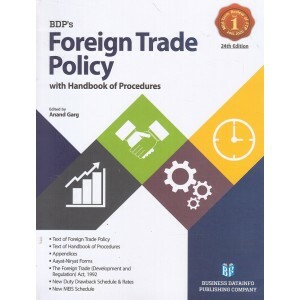 It covers..